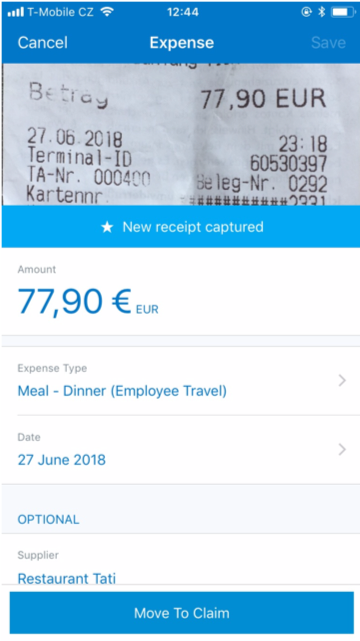 Create expense line items from photos of receipts with ExpenseIt, now part of the SAP Concur mobile app. Take photos of receipts on-the-go, or submit receipts via email to populate business expense items. 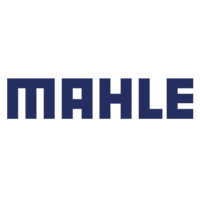 Leverage machine learning to increase compliance by matching receipts and credit card charges to ensure more accurate expense data. By ensuring photos of receipts are included with every expense, reports are approved more easily and employees get reimbursed faster. 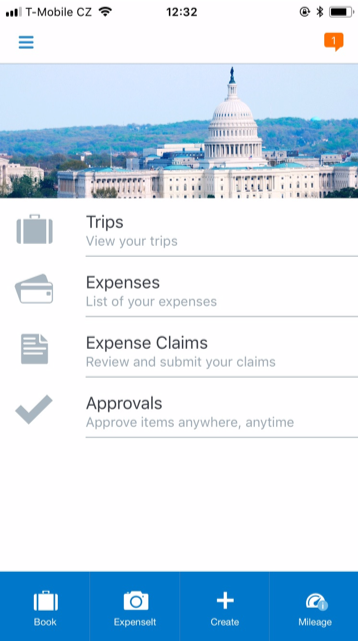 Inside the SAP Concur mobile app, you’ll find ExpenseIt— a way to make the expense process easier for everyone. To learn how this receipt management app can help simplify the expense reporting process for your employees, click the menu below. Take a photo of a receipt, or email the receipt to receipts@expenseit.com. 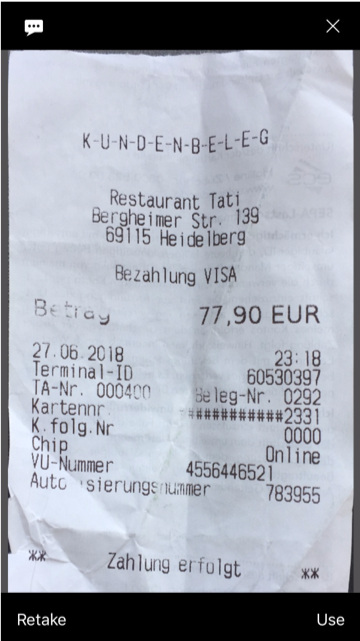 ExpenseIt scans the receipt with Optical Recognition Technology then creates, categorizes, and itemizes an expense entry. All you have to do is review, edit if needed, assign the expense to any Concur expense report, and then submit. 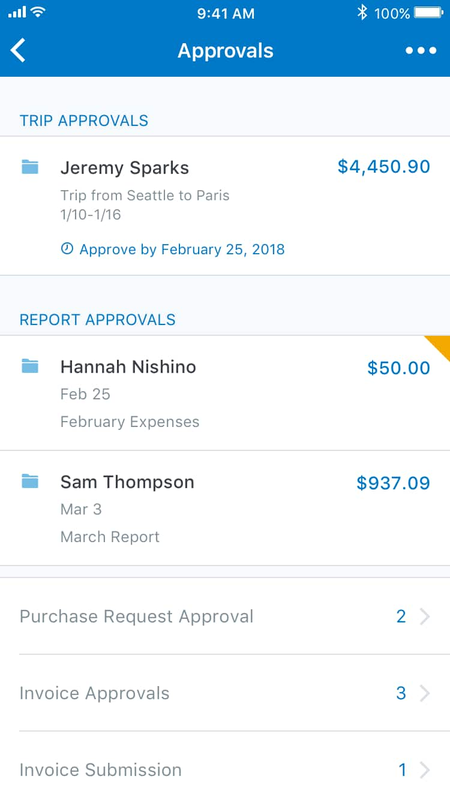 Managers can reduce reimbursement time and gain insights into spend by using the SAP Concur mobile app to review, approve, or reject expense reports on the go. I like the fact that it attaches my receipt, matches it to my American Express charge, and I can import it on one swipe, so my Amex charge is paid and pulled into the expense report along with the image.